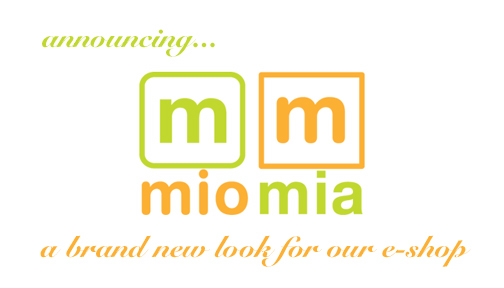 Miomia is thrilled to announce the unveiling of its new e-shop! Featuring fast free shipping for orders over $75, free samples, and an unparalleled selection of unique grooming and beauty products for men and women, miomia aims to be your one-stop beauty and grooming shop…in the “real” and virtual world. Because we’re not within everyone’s physical reach, we wanted to make it easy for you (including Manhattanites who can’t manage to cross the river, ahem) to purchase your much-loved products…with the greatest level of convenience and ease. All said, we hope miomia’s new e-shop makes your life just a wee bit easier. You are currently browsing the miomia's musings : miomia apothecary blog | shopmiomia.com blog archives for March, 2007.